This is incredible to witness. Twins aren’t uncommon in the panda world. 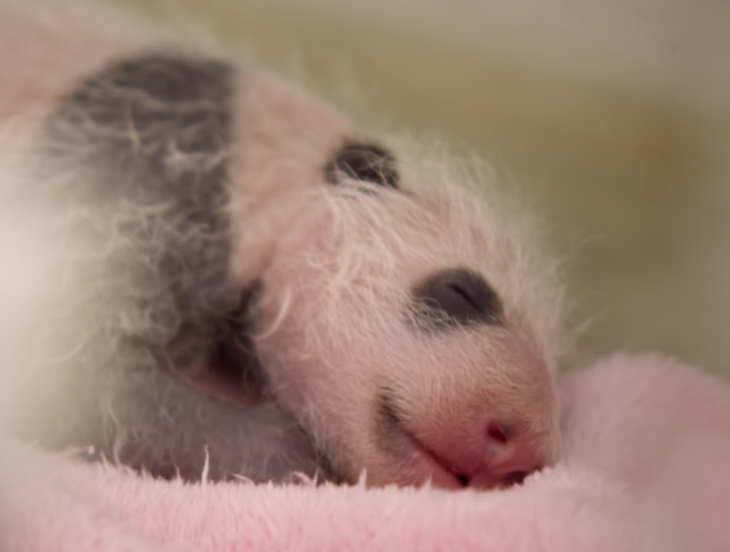 Even though they are born frequently, mother pandas don’t always have the drive to care for both cubs. Sadly, the mother will usually select one fo the babies to nurture and will let nature run its course on the other. That’s why Lee Lee’s zookeepers came up with a brilliant plan to keep both of her twins alive. Instead of sitting back and allowing Lee Lee to do what momma pandas do best, they tricked her into thinking she only gave birth to one cub. While it may be easy for humans to judge Lee Lee for ignoring one of her babies, pandas are much different when it comes to raising their young. For animals, it’s all about the odds of survival for both the cub and the mother. 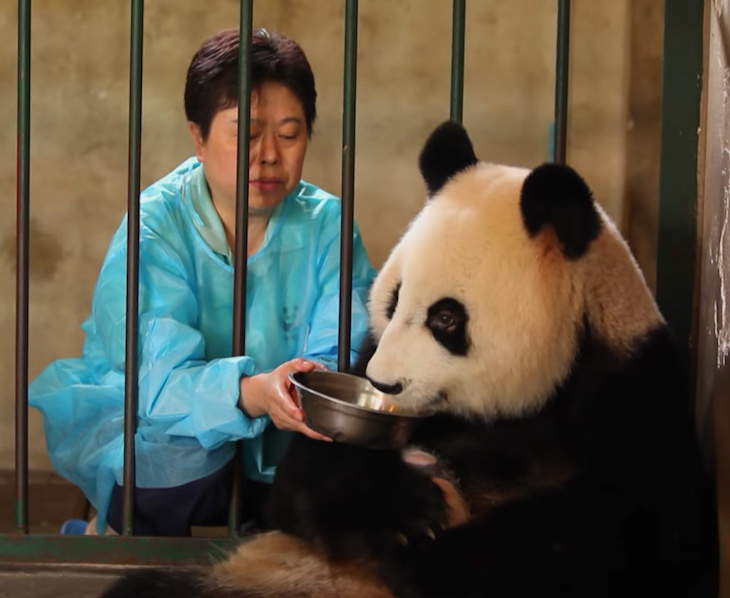 According to David Attenborough, the narrator of the BBC clip below, panda mothers aren’t neglectful out of spite, “It’s thought that they don’t have sufficient milk or energy for two.” Due to this lack of resources, Lee Lee could only properly care for one baby, and the keepers knew they needed to step in. With a ton of patience, courage of steel and steady hands, they switch out Lee Lee’s babies up to 10 times a day. A zookeeper will distract Lee Lee with honey water as they try to grab the cub from her paws. This process usually takes several frightening minutes to complete – but once its done, Lee Lee never knows the difference. She cuddles one cub close as the veterinary staff monitors, feeds and observes the second. When it’s time to switch, the keepers have to do the same thing all over again. Despite the tedious method, switching babies like this has nearly a 100-percent success rate. Learn more about Lee Lee and her adorable babies in the video below. She’s one confused (and cute) momma!